There are many good ecommerce systems but there are three that are commonly known. These are magneto, woo commerce and X-cart. They have lots of benefits that make them above their competitors. But still there is a question that how do they perform when they have to be compared with each other and how will you decide that which one you have to choose for your purpose? Before making any decision, the best thing by which you can start is by looking at all the software shopping carts. 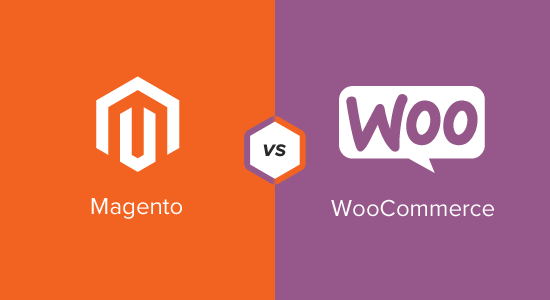 If you have already used WordPress website and you want to create your online store inside it, it is reasonable that you would select woo commerce. It is very simple to manage when you have been familiar using WordPress and there are few tutorials on the subject. At the same time, it is quiet easy to learn the basics of magneto. You will get documentations and video tutorials that will help you to take the first step and help to prevent mistakes if you are not an experienced magneto developer.